Are you concerned because a friend or loved one has been arrested and taken into custody in Castaic, California? If you’re in search of a bail bondsman to answer your questions, you’ve come to the right place. Our staff of local, licensed, professional agents are fully equipped and able to answer any questions or concerns that you may have to get the bail bond process started immediately. 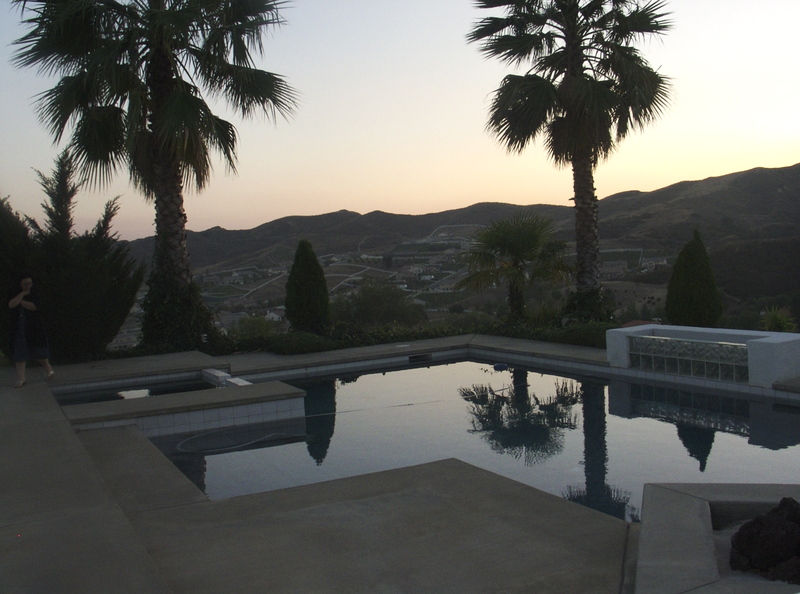 We have a long history in the Castaic area; let our experience help put your mind at ease. If you want to speak with a licensed, professional bail bondsman in Castaic, please feel free to call us any time 24/7, locally at 661-260-2245 or toll-free at 855-414-BAIL (2245). The city of Castaic is located a few miles north of the city of Santa Clarita. As such, its law enforcement needs are met by the Santa Clarita Sheriff’s Station. When someone is arrested in Castaic or the surrounding areas, they will be transported to the Santa Clarita Sheriff Station jail where they will undergo the booking and processing procedure. Once this procedure is complete, the individual will either remain at the SCV jail until their appointed court date, they will be released on bail (if a bail bond is an option) or they will be transferred to one of the larger holding facilities at Twin Towers (for men) or the Lynwood Jail (for women). If an inmate is transferred to one of the larger facilities, it can add an additional 24 hours to their time in custody as they must be processed into the new location. Beginning the bail bond application process as soon as possible can possibly avoid transfer altogether, however. To begin the bail bond process, simply give us a call and provide the full name, birth date and date and time of arrest of your friend or loved one. If you don’t have all of this information, though, we can still help you out. A local Adventure bail bondsman can use this info to locate your friend or loved one within the system quickly, and verify their eligibility for bail. Once this is done, you to fill out a few quick, easy bail bond application forms, an indemnitor agreement and pay for the bond. After that, we will dispatch one of our local agents to the jail and your friend or loved one will be released a few hours later. If it’s convenient, you can meet with us directly at our comfortable offices, located directly across the street from the Santa Clarita Station Jail. If you’re located outside the locale, or even outside the state, the entire process can still be done via phone, fax or email. Even if you’re local, we can conduct the bail bond application process electronically. We’re dedicated to making this stressful time as painless as possible and make it easy with technology. If you have any questions or concerns regarding Castaic Bail Bonds, please feel free to call us any time. Our local offices are open 365 days a year and 24 hours a day. We’re the closest agency to the Santa Clarita Station jail! We can be reached at 661-260-2245 or toll-free, 855-414-BAIL (2245). Let our professionalism and experience help you through this stressful time.